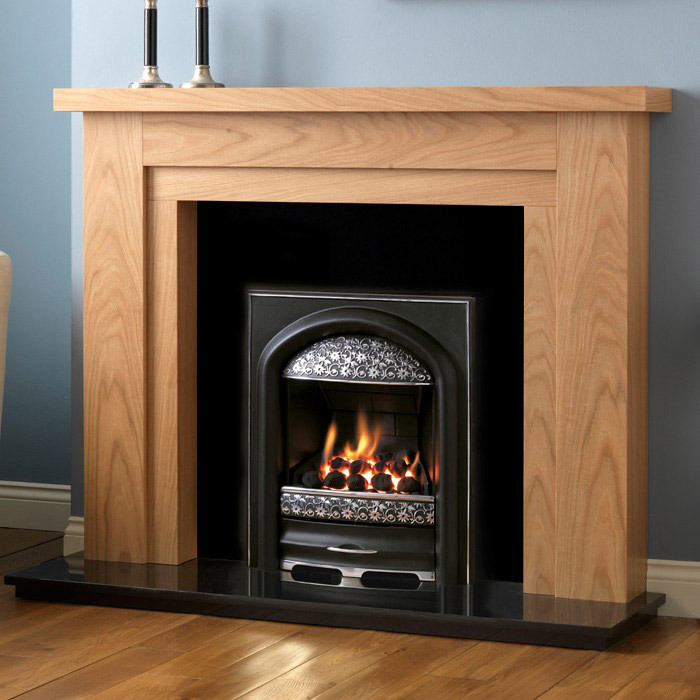 Fireplace Offers | Complete Fireplace Packages! 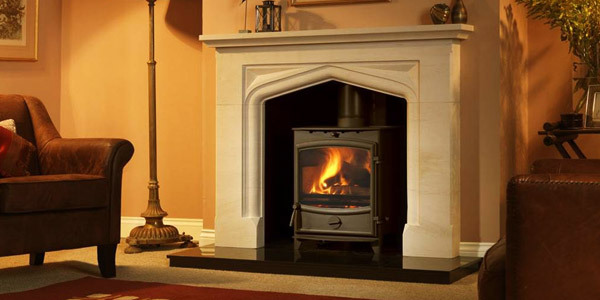 We work hard to deliver the best possible prices on all our gas fires, electric fires and solid fuel stoves. 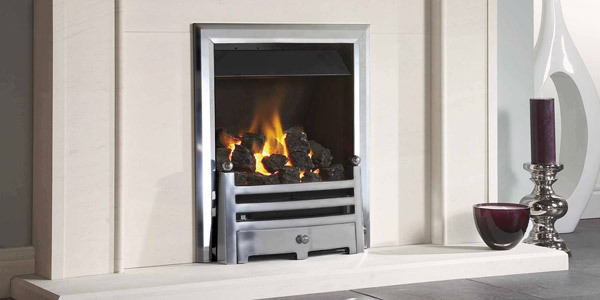 We can offer a price for supply only, or if you prefer a price to include full installation. 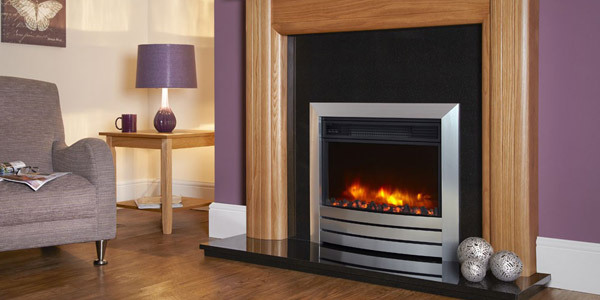 We’ve put together a couple of superb fireplace offers. For details of all our offers please call or visit our Showroom.